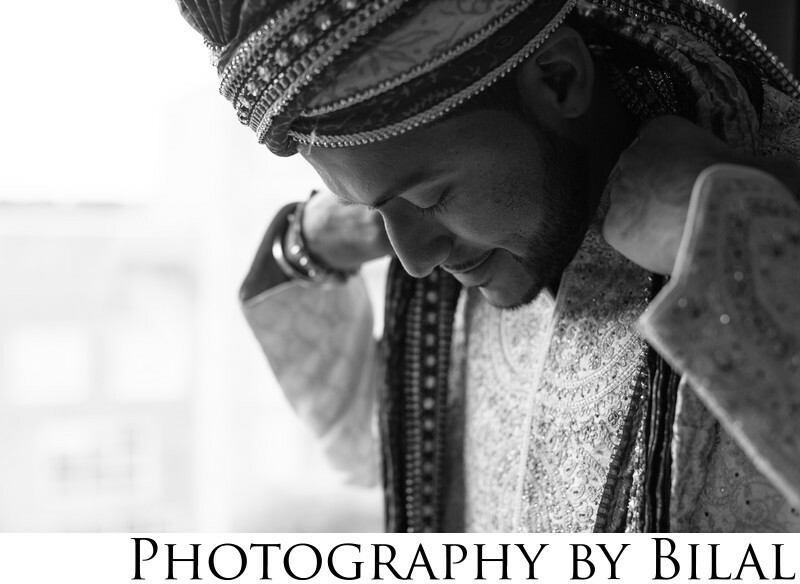 The best part about being an Indian wedding photographer are the amazing couples that I meet. Most of my couples remain friends even after the wedding day. This was a getting ready image I captured at the Westin in Princeton New Jersey.